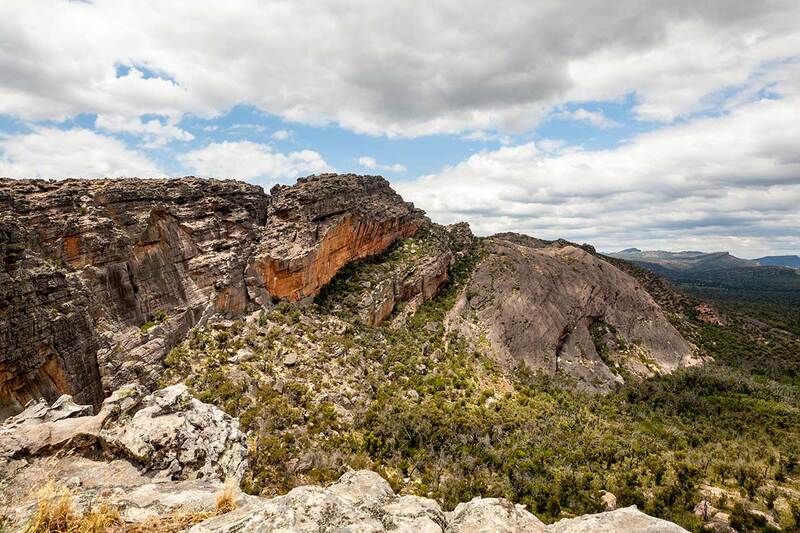 The Grampians, located in the west of the State of Victoria, are a special and rugged range of hills, a famous National Park and contain some of Australia’s most established and highly regarded rock climbing areas. In sharing the petition, focussed on the lack of prior consultation and engagement by the Park authority with the local climbing community, the UIAA is satisfied that CliffCare, and the climbers it represents, are concerned with – and respectful for – local Aboriginal values, an important matter which has not always been given due attention during other access disputes across Oceania. If you wish to support the petition you can do so from the following link. In the coming weeks, the UIAA will profile its only full member association in Oceania, the New Zealand Alpine Club (NZAC), with access one of the key topics of this article. Thank you for your support. There have been some positive developments recently with support from politicians and the potential for a direct line of communication between climbers and Traditional Owners. However, it is still a long road ahead to negotiate with the land manager Parks Victoria, and the petition will help demonstrate that rock climbers should be regarded as an important user group.